Packing Cubes. Now why didn't I think of that? 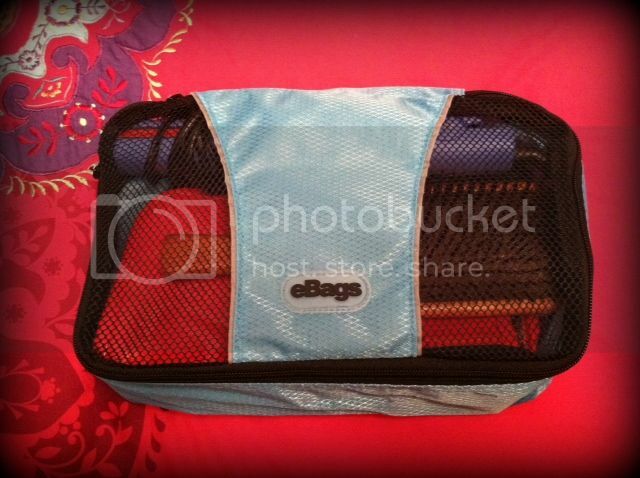 Packing Cubes from eBags are designed to help you stay organized and efficient. Traveling is stressful enough. Why not make packing easy? 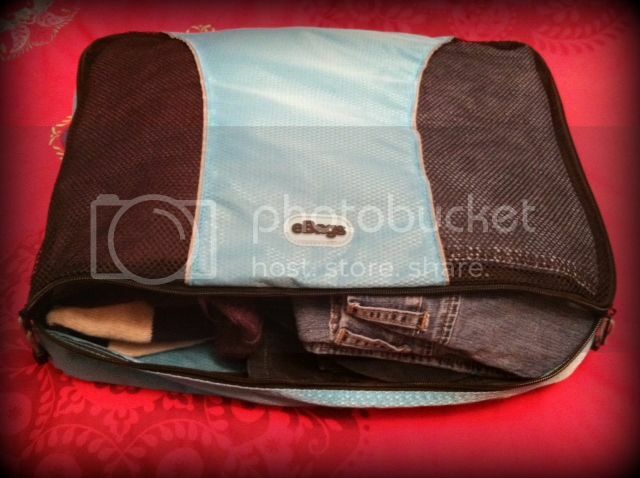 You will get more room in your luggage and bags when you pack with Packing Cubes! Why? They are made from extremely lightweight and flexible fabric. They will hold a lot more than you think they will. Just zip them up and neatly put them into your luggage. The come in a variety of shapes and sizes to fit your needs. I had the opportunity to try a Packing Cubes - 3 piece set. 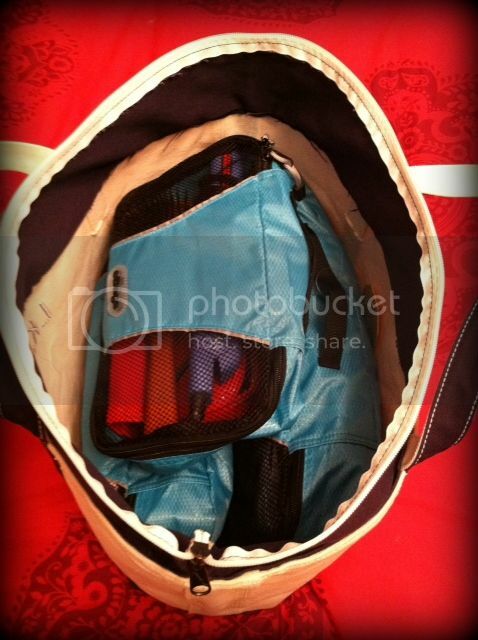 This is the largest of the three Packing Cubes. I left it unzipped so you could see how much I fit in it. I was able to get 3 pairs of jeans and 2 sweaters in this cube. This is the middle size cube. I packed 4 shirts and 2 pairs of socks in this cube. Finally, this is the smallest cube. I fit my (large) makeup bag, my flat iron and a brush into this cube. Here are all three Packing Cubes stacked together. I like to travel with a large tote bag. Guess what? They all fit in just perfectly. I even had room to spare. I love the handle on the side of the cubes. It makes it so simple to slide right in and out of the bag! I tried to fit all of that into my tote bag without the packing cubes and it would not fit! However, with the packing cubes, I still had room to spare! I am very impressed with this product. These Packing Cubes are not just for traveling. What about using them to transport files or catalogs for a business? They are perfect for gym bags. Pack one up with goodies like coloring books and video games for a car trip. 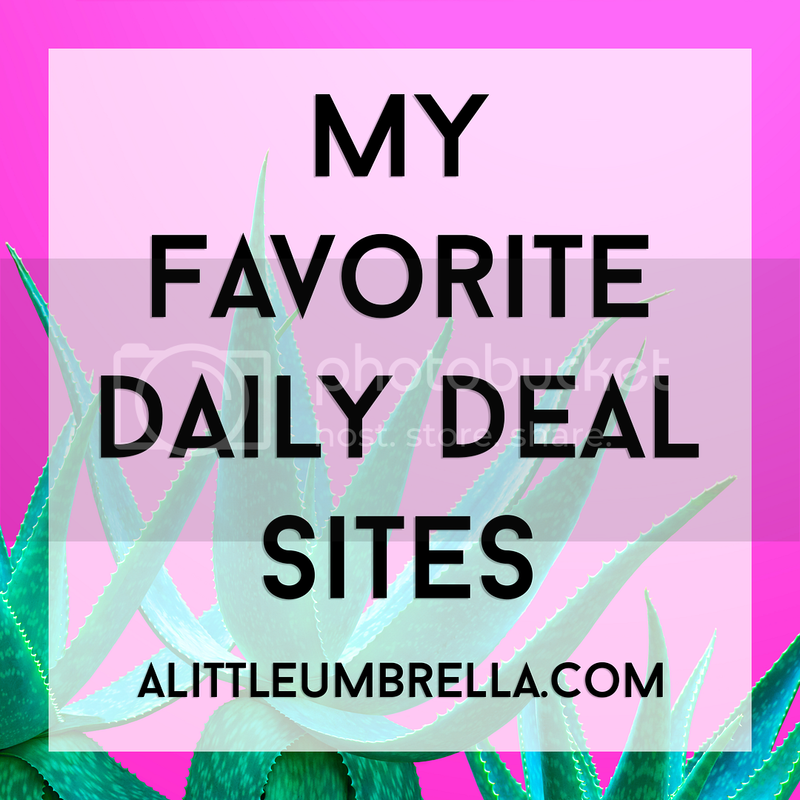 You could also use them in diaper bags for onesies, wetnaps, socks and more! The uses are endless. I give this product 5 of 5 stars. I am so happy I was able to try the Packing Cubes. I am already thinking of all of the ways I will be able to use mine. 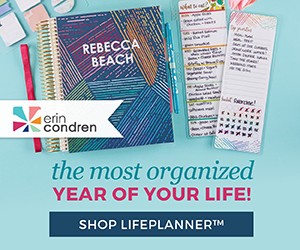 I love to be organized and neat so this product is right up my alley! Thank you eBags for such a useful and smart product! I can see why 7950 people have recommended this product! Make that 7951! 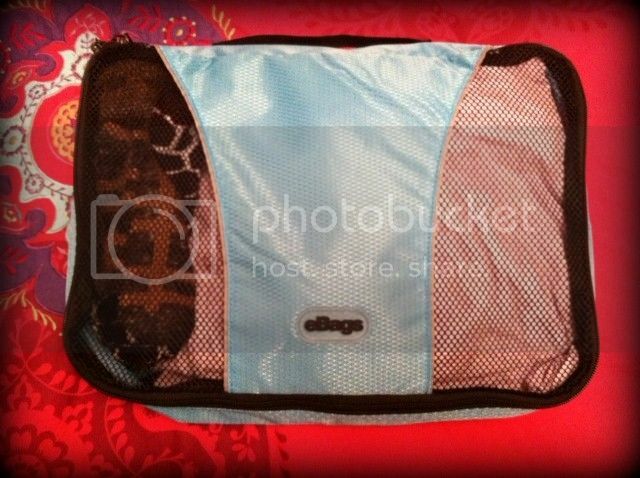 Connect: You can find the Packing Cubes 3-piece Set at eBags. 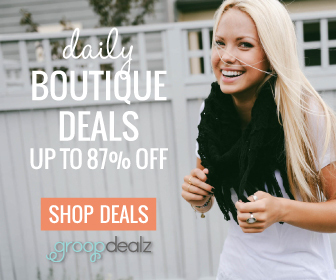 Be sure to keep up with Bags by eBags on Facebook and Bags by eBags on Twitter so you don't miss the latest promotions! 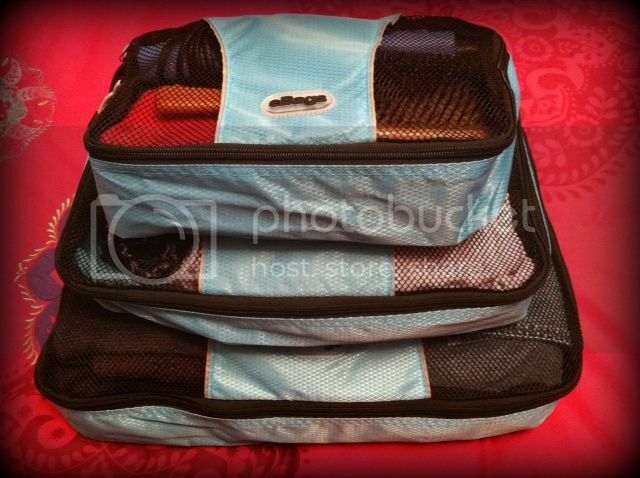 Buy It: The Packing Cubes by eBags are very reasonably priced at only $29.99 for the 3-piece set! 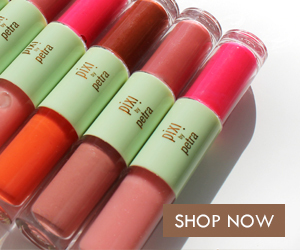 They come in other sizes as well so be sure to check and see which one would be best for you!